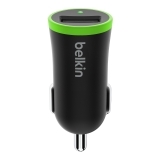 The Belkin Universal Car Charger comes with a 1.2 meter Micro-USB to USB cable for charging your tablet or smartphone. And because it's removable, the cable can be used anywhere; plug it into your laptop to charge and sync, or into a wall unit for power at home. 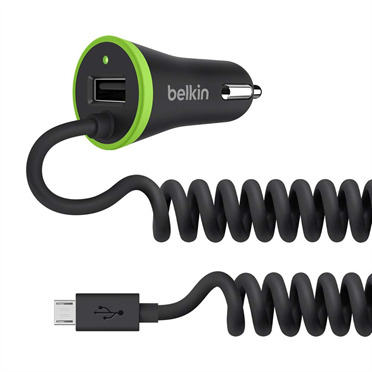 The cable is compatible with most tablets and smartphones with a Micro-USB port, making it versatile and easy to re-purpose. This charger’s USB 2.0 Port is universal, so you can plug in any USB charging cable to power a variety of different mobile devices, including any brand smartphone, any brand tablet and more. Just swap out the included cable for a USB cable that corresponds with the device you want to charge (additional USB cables sold separately). 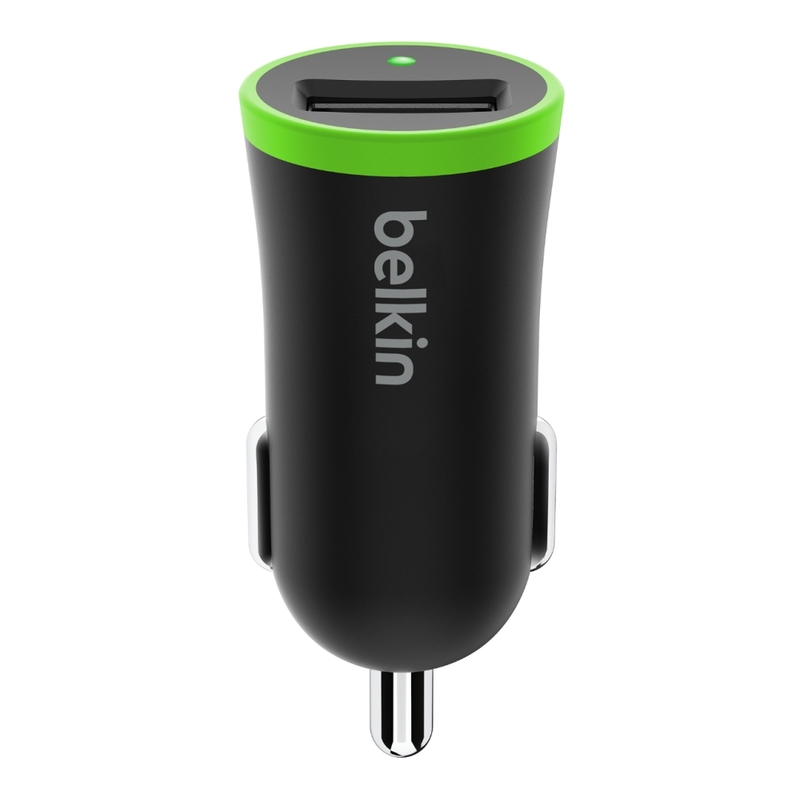 The Belkin Universal Car Charger is fast, small and designed to fit seamlessly with your car’s interior. It blends in while providing a powerful charge. 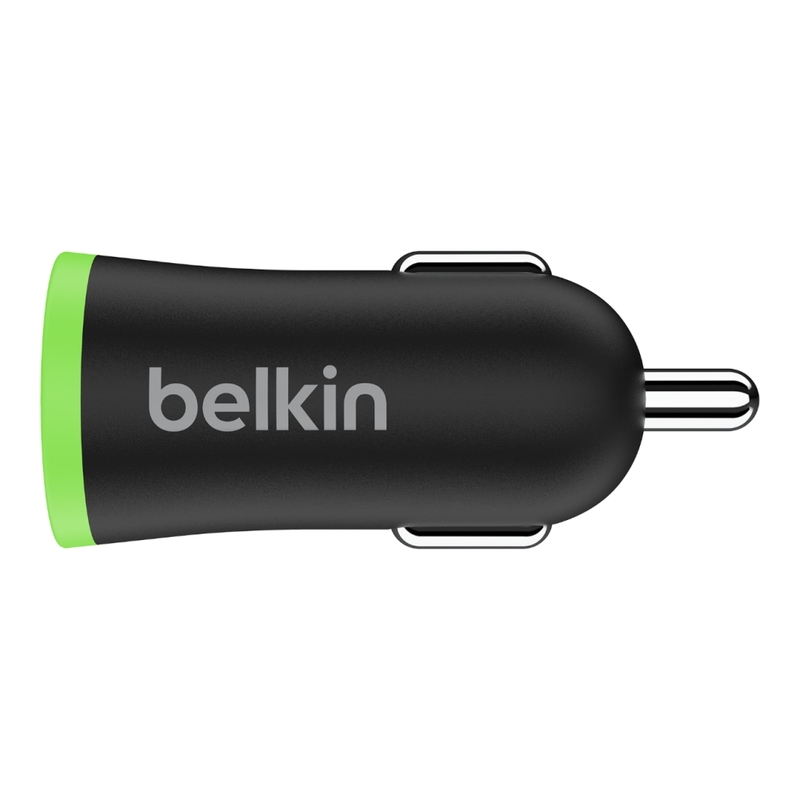 Because it's so versatile, the Belkin Universal Car Charger is ideal for a family on the go with multiple devices. 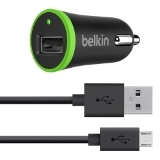 Empty your glove box of old chargers, and take the guess work out of pairing cables to ports. When you need to switch between multiple devices, simply swap out the cable. 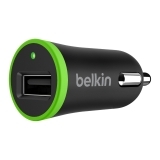 Car charger always delivers the maximum amount of power your device can charge with - up to 2.4 amps. 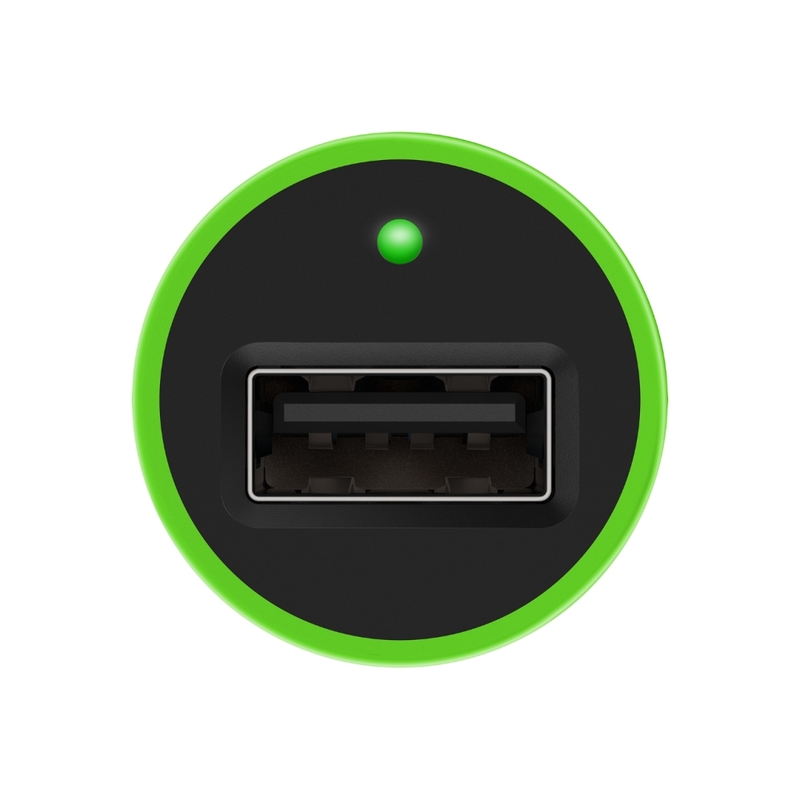 Your device will charge up to 40% faster than a standard 5W charger, saving you hours of charge time. 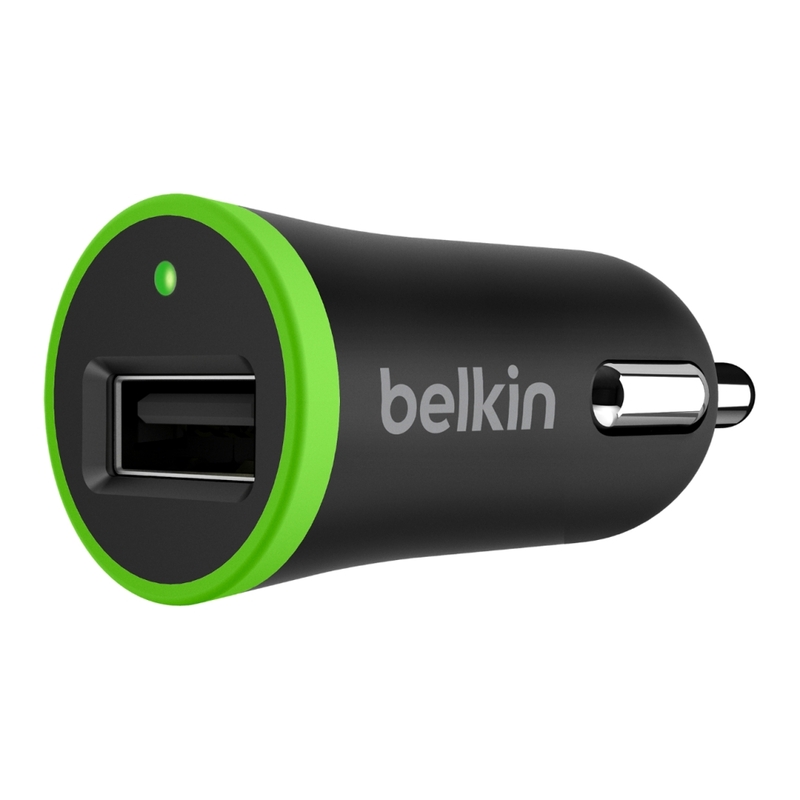 Belkin chargers employ intelligent circuitry with built-in voltage sensing to detect and respond to your device's power needs. Our quality teams go above and beyond for consumer and environmental safety, setting standards well above the minimum requirements, and putting each product through our own set of rigorous quality-assurance tests. 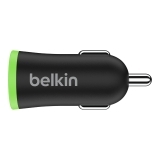 This product is protected by a Belkin Connected Equipment Warranty. If your device is damaged by an electrical charge while properly connected to the charger, Belkin will repair or replace it up to a value of £1,500.